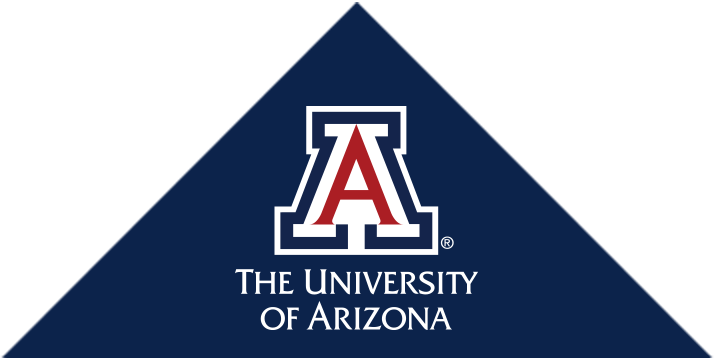 Founded in 1966 as one of six original departments of the University of Arizona College of Medicine – Tucson, the UA Department of Medicine is the largest department within the college, home to 14 divisions and multiple centers of excellence. Our divisions and centers serve as primary research hubs investigating new treatments, therapies and technologies to cure or alleviate a host of medical conditions, including HIV/AIDS, arthritis, cancer, diabetes, lupus, cardiovascular, kidney, liver and pulmonary diseases, and Valley Fever. In 2018-19, two subspecialties in our division (Nephrology and Pulmonology) are ranked among the top 50 in their fields in the nation by U.S. News & World Report, and another four (Cancer Care, Diabetes & Endocrinology, Gastroenterology & GI Surgery and Geriatrics) are rated as “high performing,” along with two commonly performed adult procedures: colon cancer surgery and heart failure care—also rated as "high performing." Our 250 health care providers in internal medicine also help train more than 130 resident and 70 fellow physicians who—for decades to come—will help people across the state, country and globe to live healthier, more active lives. For the latest information, visit our Accolades & Awards, Living in Tucson or DOM News webpages.